ESO Supernova Exhibition — Why do we study the Universe? Why do we study the Universe? People are curious explorers. We want to know what kind of world we live in. Astronomers take this exploration to its very limits – the depths of space and time. Cosmic trinity: An astronomical object, a telescope to observe it, and a human being to make sense of it all – those are the pillars of astronomy. What’s in it? 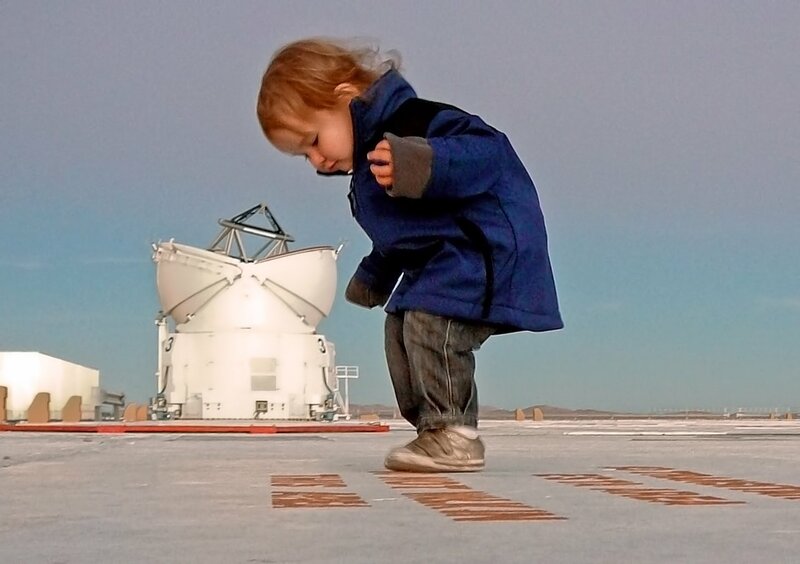 An almost child-like curiosity about the world we live in is one of the driving forces of astronomical research. Look up! 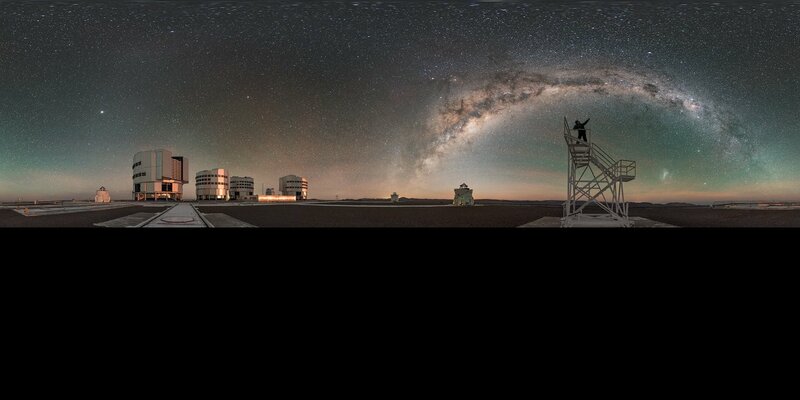 Even professional astronomers cannot resist the wonder of the clear, dark skies of Chile. Since prehistoric times, people have looked at the night sky. Seeing the Moon, the planets and the stars makes you wonder about their true nature, and about your own place in the Universe. The same curiosity is what drives astronomers. They want to know and understand Nature on its largest scales, and learn about our own cosmic origins and destiny. 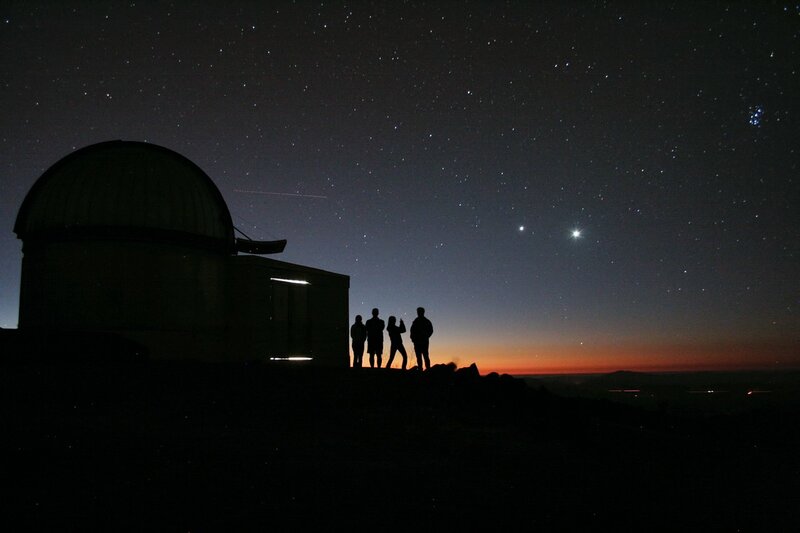 And even though this scientific quest is carried out with large professional instruments, both on the ground and in space, many astronomers still admire the elegant beauty of the night sky as it presents itself to the naked eye. Astronomy is enchanting. Astronomers are just as curious as you are. They want to understand everything there is. If you are curious, and if you like the stars and the planets, you’re on your way to becoming an astronomer.